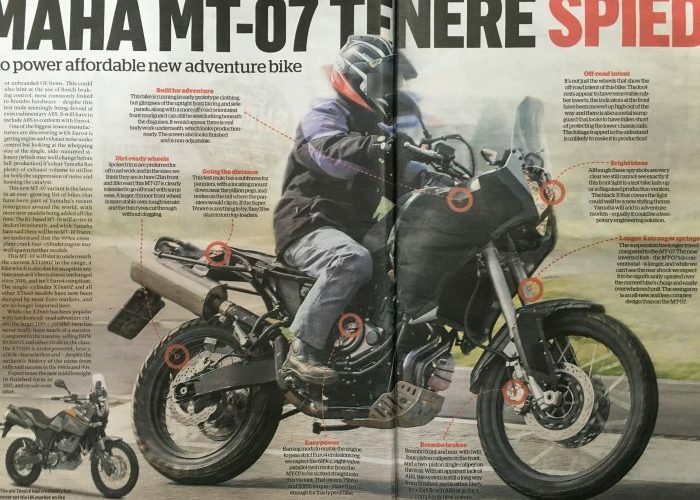 It has had a cult following in the adventure motorcycling community for some time now, and if these new spy shots are anything to go by, it looks like the Yamaha XT660Z Ténéré is about to get the upgrade everyone has been waiting for. The images were taken near a Yamaha testing facility in Europe and were revealed in a world exclusive in this week’s edition of Motorcycle News. 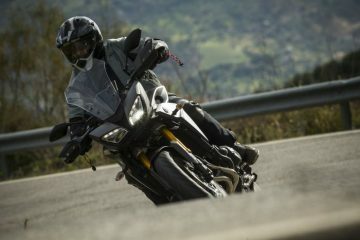 The new machine is understood to be using the MT-07 as its platform meaning it will be toting the same 75bhp, 689cc parallel-twin engine which delivers 50ftlb torque. It also looks to be running on 21″ (front) and 18″ (rear) spoked wheels. 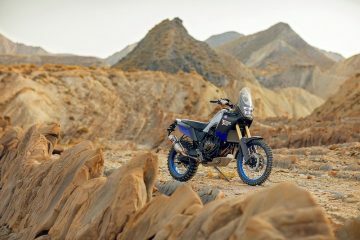 A close look at the tyre choice on this MT-07 adventure bike suggests that Yamaha intends for it to be capable of off-road exploits. 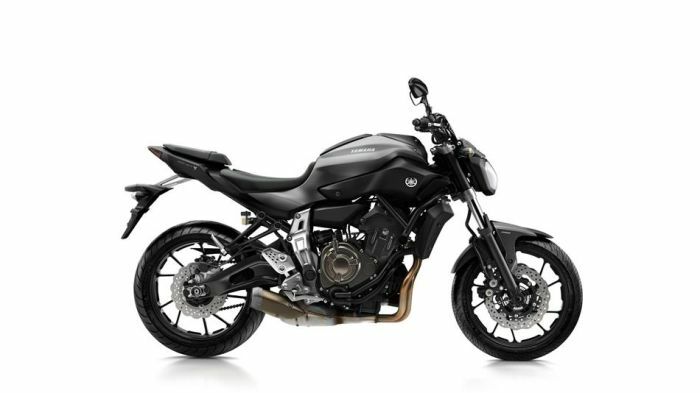 At the front you’ll find longer travel suspension and a longer fork than the standard MT-07 which will lend itself to higher ground clearance. There is also a more upright front fairing and a taller windscreen reminiscent of the old Dakar bikes. 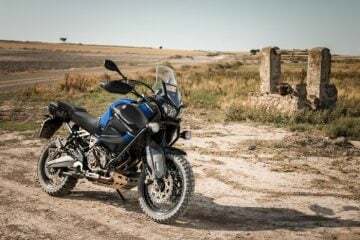 Relocated indicators and a metal sump guard also feature on the bike boosting its adventure credentials while a sub-frame can also be spotted which will accommodate panniers. 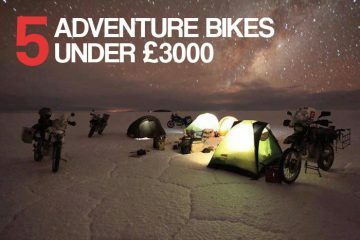 With the entire MT range priced competitively you’d expect this new adventure bike would also come in at a decent price, especially as the MT-07 starts at only £5,349. 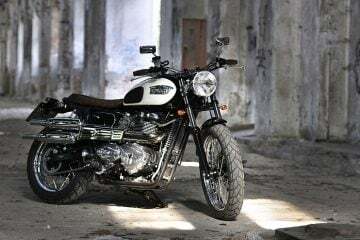 The spied motorcycle is not expected to be officially revealed until next year with a release to follow soon after. 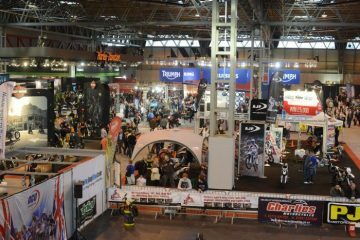 For some time now ABR readers have been calling for more options in the mid-weight adventure bike sector. Do you think this is the answer? Let us know on Facebook, Twitter or in the comments below.